All good things must come to an end.. or DO THEY? Join us for the wrap-up episode of the first annual Jeff Galloway 13.1 . We will catch up again with Jeff and see what he thought of this event as well as see what some of your Extra Mile friends thought of it as well. 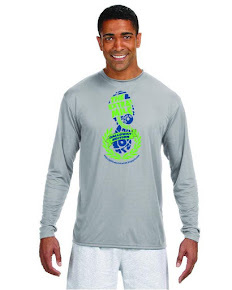 · The Jeff Galloway 13.1-Sign up here and join us in December!! 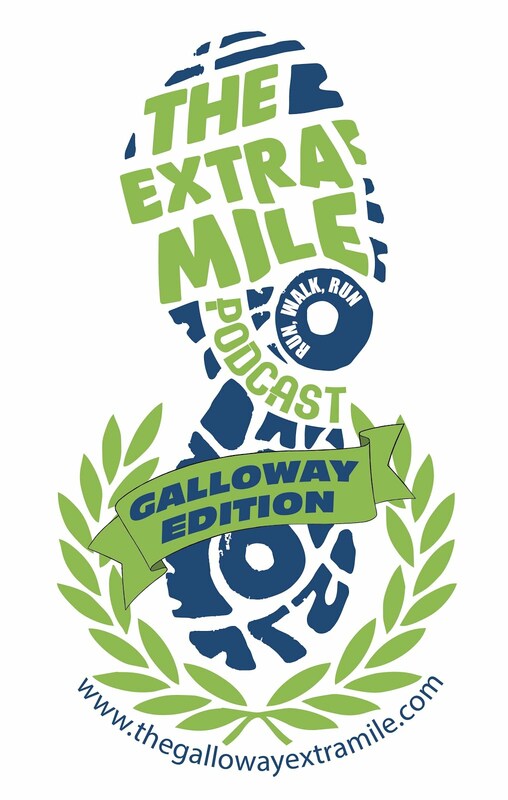 We invite your comments, questions, and training updates either in a 1-2 minute audio submission to thegallowayextramile@gmail.com or by calling the comment line at: 206-339-8741. We would love to add your voice to the next episode! Move along people.. Nothing to see here! Well, actually there IS something you need to look at!! I needed to check in very briefly to remind you all that if you sign up between NOW and January 15, you can run the 2015 edition of the Jeff Galloway 13.1 for just $45.00!! Seriously! No misprint!! $45.00! As if that’s not enough, if for some reason you cannot make it to Atlanta for the race, Jeff will convert it to an entry for the Jeff Galloway 13.1 VIRTUAL race! · Jeff Galloway 13.1 – SIGN UP AND JOIN US!!! Thanks again for downloading the show and being a part of the community! We invite your comments, questions, and training updates either in a 1-2 minute audio submission to theextramilepodcast@gmail.com or by calling the comment line at: 206-339-8741. We would love to add your voice to the next episode!